For all those times when you can't just hop on a private jet and visit an Icelandic hot spring, there are always other options to help your skin feel softer, your mind to decompress, your muscles to relax, and to give yourself some old-fashioned self-care. 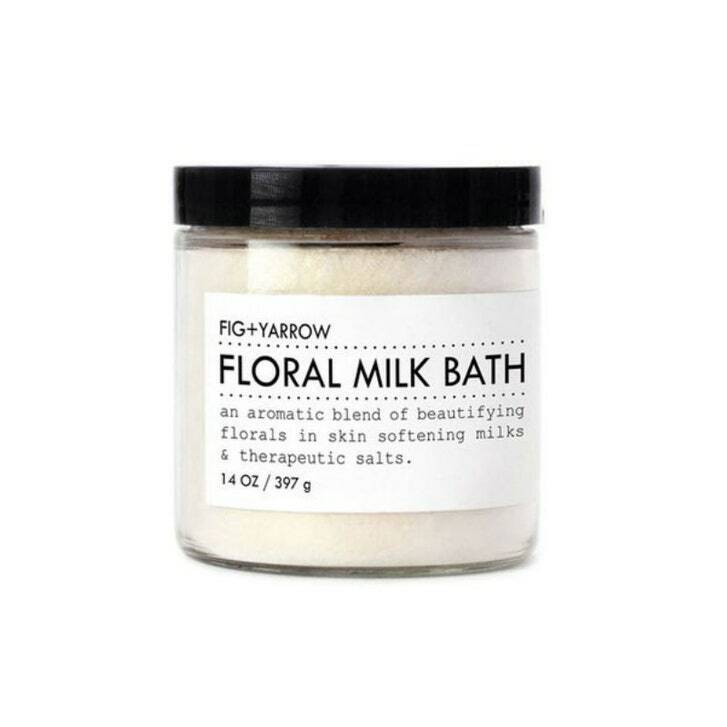 With products like a soothing bedtime soak from Goop that promises to help you sleep and a comfy pillow to rest your head while you're submerged in bubbles, here are the best bathtime goodies to transform your plain porcelain tub into the next best thing. The only thing that's not included is a glass of your favorite wine. 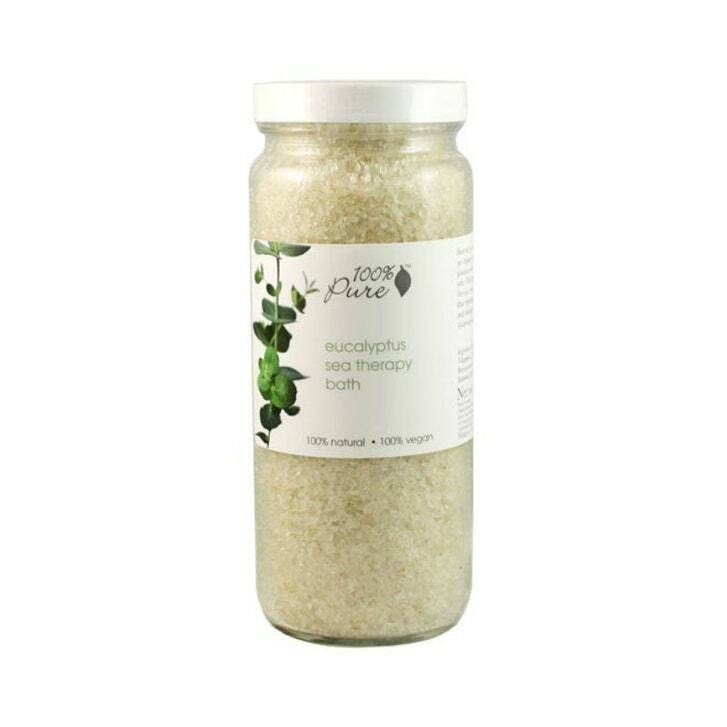 This bathtime mixture (and 2018 Best of Beauty winner) contains a blend of four salts and a concoction of essential oils, like valerian root and Australian sandalwood, to relax you for a good night’s sleep. 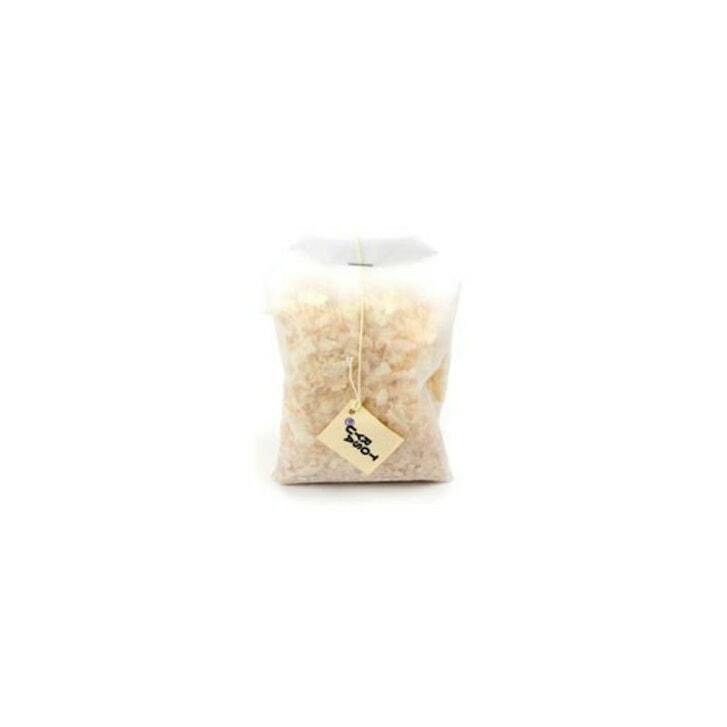 Each bag contains three cups of bath soak, which means that you're getting three relaxing baths if you're being generous with your scooping. Otherwise, you could probably extend the lifespan of each pack for a week's worth of sweet dreams. These salts are for people who like to mix pleasure with a tiny bit of pain. After five minutes, the peppermint and eucalyptus oils make skin tingle like Icy Hot. 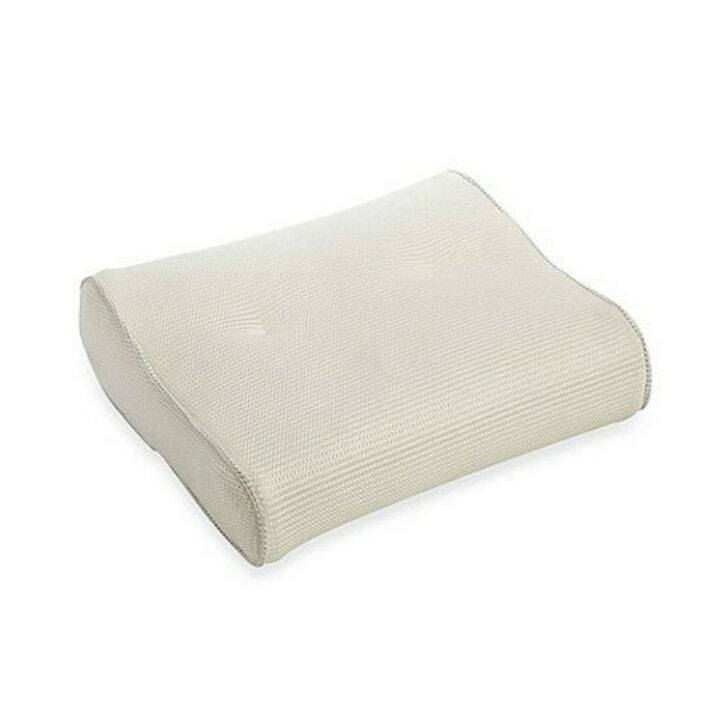 The bath pillow is an easy, inexpensive solution to one of the bathtub's few structural problems: the cold, hard rim. A good pillow is small and quick drying. 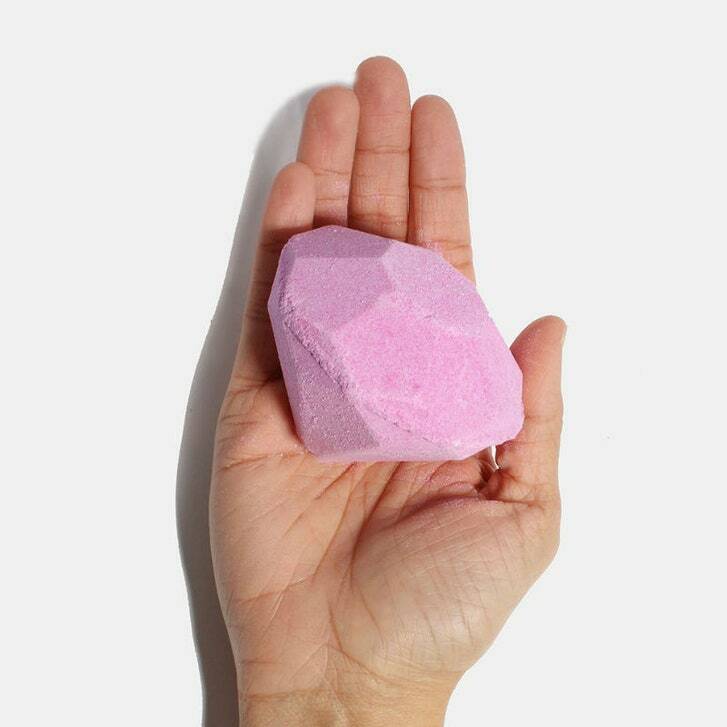 This two dollar bath bomb (yes! $2) turns your water a calming lavender color to help you de-stress from a long day. And to keep you feeling zen after you've soaked, they formulated it so it doesn't stain your skin or your tub (although, you should wipe down your tub after using any bath bomb). All of Miss A's products are handmade, including this one, and are made from natural ingredients. 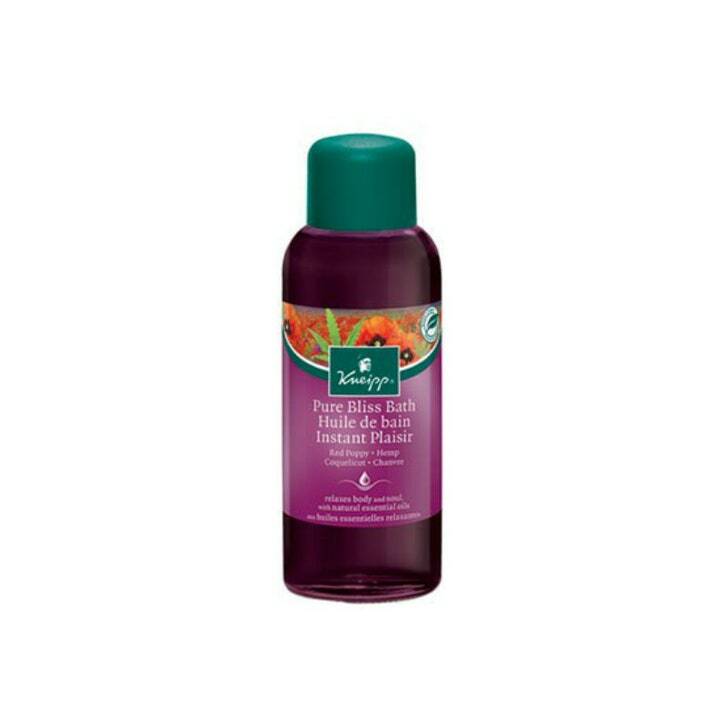 Not only does this 2018 Best of Beauty winner contain a carefully-blended combination of essential oils, but it's also made with shea butter and vitamin E to soften your skin while you soak. Mix this buttermilk powder with a quart of whole milk and pour it in the tub. It's softening and anti-inflammatory, and it gives water the ghostly look of Iceland's Blue Lagoon. 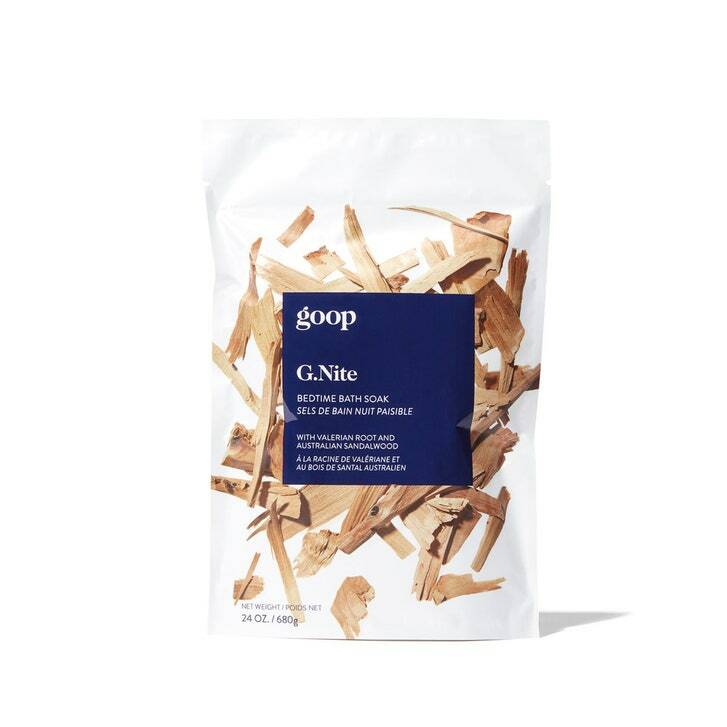 This sachet, filled with shavings from woodsy, clean-smelling cypress trees, provides a great approximation of the aromatic hinoki tubs in Japan. Reading in the bath is one of life's great pleasures; straining your arm muscles to keep the book out of the water is not. Teak or metal, the material doesn't really matter. 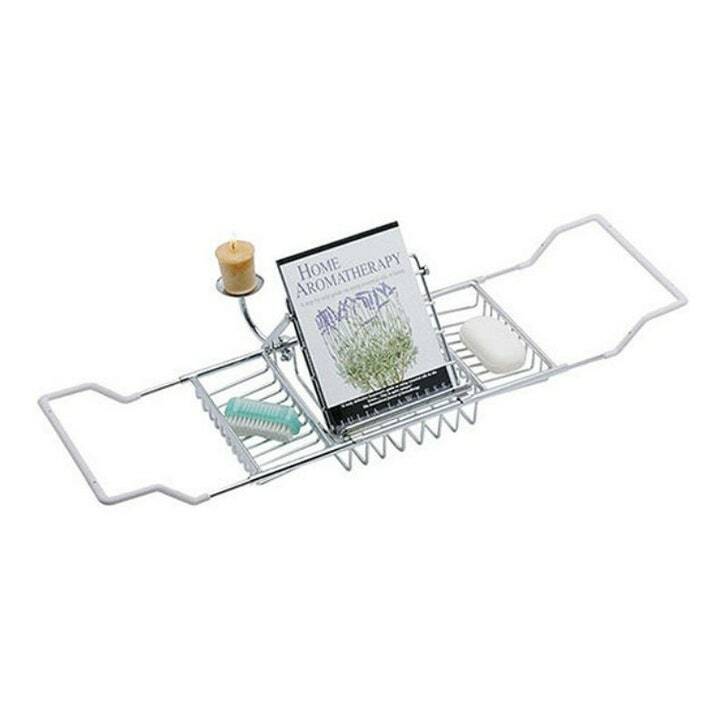 What does matter is whether it has a wineglass holder and a bookstand, like this chic bath caddy. Infused with cannabis-seed and poppy oils, this cranberry-colored soak smells like a mix between raspberry herbal tea and an apothecary in the Swiss Alps.